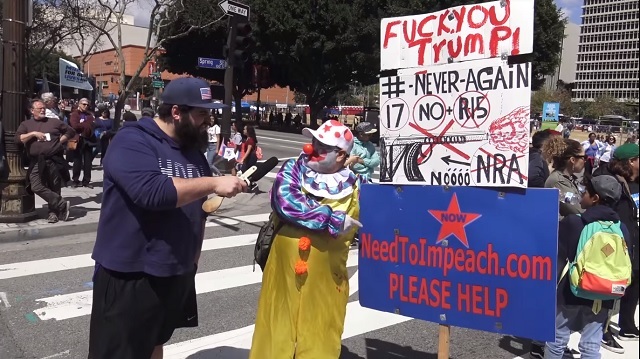 Imagine going to a foreign country and marching in the streets demanding they repeal the laws which make them unique. 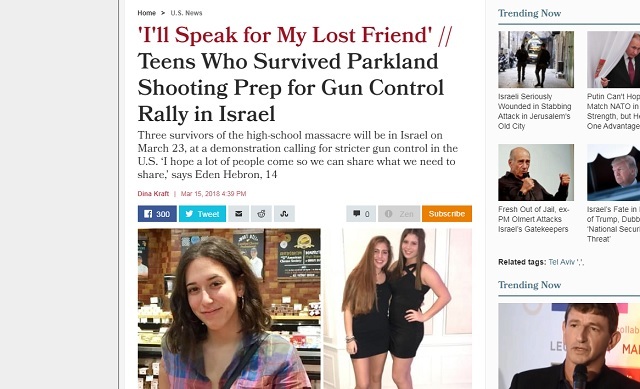 As I reported last week, Parkland students also held rallies in Israel and Dubai to demand stricter gun control laws in America. As one student said, "If we can get the international body on our side then that will make it so much easier to make change back at home."